Safety in the Atomic Age. In Event of Emergency, Telephone 001. In event of Communist subversion, telephone the Bureau of Anti-Communism on 40-732. Currently being established, the Siroccan Police Force will see to it that the laws of the land are upheld, and that crime cannot proliferate in Sirocco. 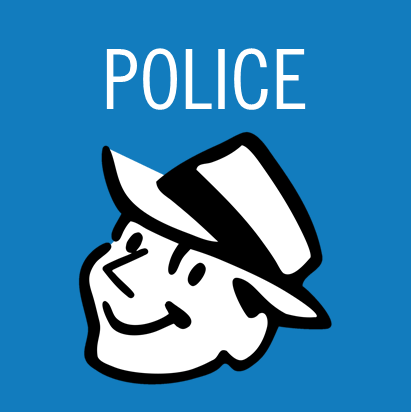 Also part of the Police Force will be our Customs Service, which keeps unwanted people and items from crossing our border, and the Bureau of Anti-Communism, which seeks to prevent Communism from taking hold in this country. 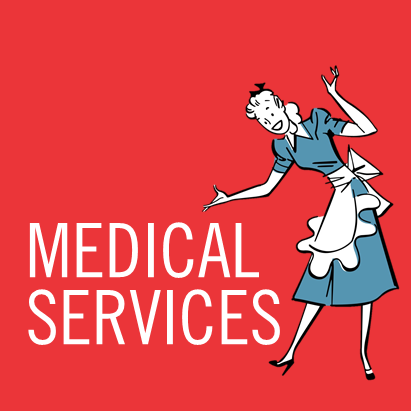 In the event of accidents happening, a number of centres boast medical facilities. For more serious incidents, you may be referred to the relevant medical specialists across the border in either New Zealand (Sirocco) or South Africa (Zona). 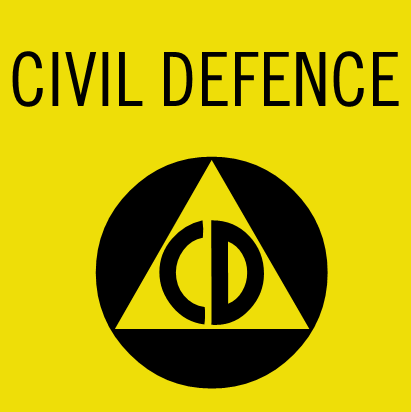 Civil Defence is tasked with preparing citizens for emergency situations, such as natural disasters or the falling of the atomic bomb. CD has produced a number of informative documents for use in such occasions. The Siroccan Defence Forces are the combined power of our Army, Navy, and Air Force. They maintain the security of our borders and keep Siroccans safe.